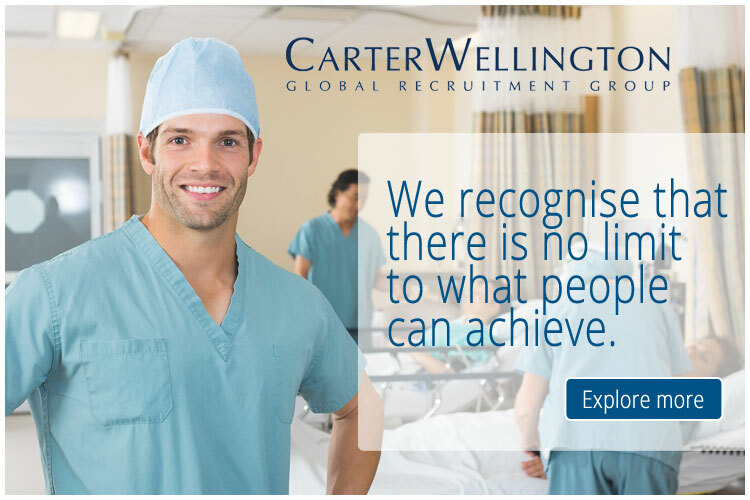 I have permanent roles available for doctors of all grades in public and private hospitals in Ireland! Sound interesting? We are seeking expressions of interest from ophthalmic surgeons with special interest in paediatrics and/or glaucoma for a large fully equipped modern practice with four locations in Hobart. Our client’s facilities include the latest innovative fully computerized medical equipment, including Spectralis Angiography, Constellation, OCT, SLT, Yag & Argon lasers & fundus photography. I have permanent roles available for doctors of all grades in public and private hospitals in the UK! Sound interesting?